September is a fickle month in the Mid-South. Mother Nature can’t quite make up her mind whether the season is summer or fall. The air is crisp and clean and definitely open widow friendly, and yet the sun is still hot enough to make you yearn for a swim in your newly closed pool after a short jog. In the midst of worrying my face off that I’ll never be accepted back in to school, I am learning to read again–for pleasure, for fun, for “staycation” sake. I smile, and I can’t stop smiling, because I love reading stories of triumph over self, of succumbing to the natural order of time and space. I love that I know that I am enough to be happy–to exist within the close confines of happiness. I close my eyes and drink in the clear sky above me, the sky I feel was made just for me today. 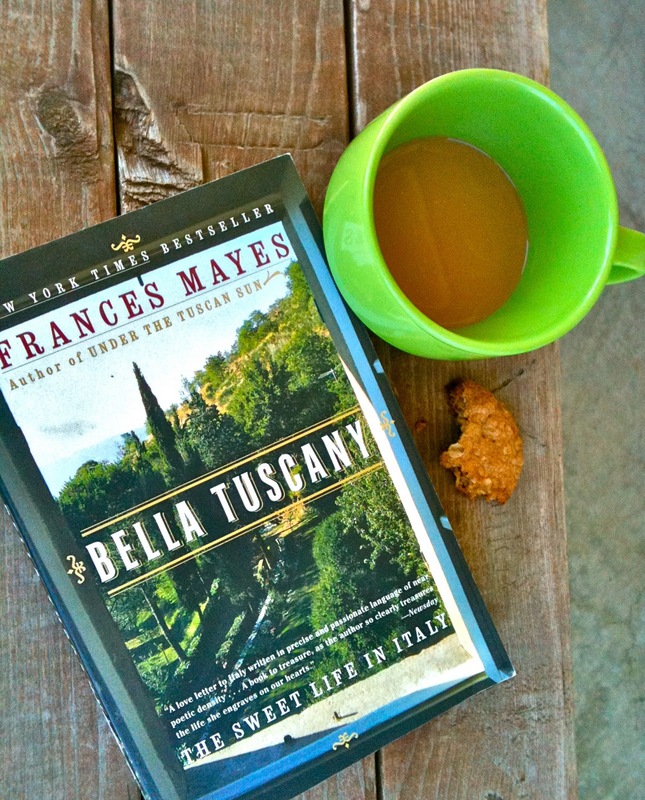 I want to stay with it forever, under the Tuscan sun like Frances. I wish I could. I know I can’t, at least not yet–I am too young. I am ripe, and my duties in this world are numerous. I face years of overcoming challenges, meeting people, moving forward. I have degrees to earn, pictures to take, many tears to shed, cuts to bleed, God willing. And children to foster. That is just fine with me. Shine it all over the world!